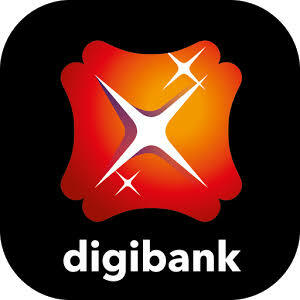 1) Download the digibank by DBS appfrom Google Playstore or Apple App Store. (If offer combined with Ola Offer). Comment contains Mobile number will not be published and will be Deleted after Sending Rs 1. We will take a Time of 12-24 hour to send money (Keep patience). 2) Register with promo code ‘OLADBS’ and key in your basic details for digibank e-Wallet. (Important to Receive Rs 250).